It is a known fact that American online poker players are not really limited to the regulated options now available in Nevada, Delaware and New Jersey. While it is s grey area, there are various online poker rooms, online casinos, online sportsbooks and other online gambling sites which cater to the US market. There is a certain degree of risk involved with these offshore gaming sites since the US government doesn’t regulate them, but due to the lack of options in most states, there are a lot of Americans getting their bets in this way. One of the sites that offers a variety of gambling options to US players is Bovada, which is the sister site of Bodog. In recent news, the police raided a Bodog support center in the Philippines and this caused a lot of stress for the players as the founder of the company, Calvin Ayre, is now on the Homeland Security Investigation’s 10 Most Wanted fugitives list for illegal gambling business and money laundering. His name among drug and human traffickers may come as a shock for some poker players and the issue is expected to get resolved in the near future. According to Customers Enforcement, Ayre was last seen in Antigua. A total of four raids were made in the Philippines last month in order to acquire information on the Bodog empire. The police seized desktop computers, laptops, smartphones, servers and documents in order to extract more information for the case. The customer support for Bodog has gone down after the raids but players did not have any issues accessing the site or cashing out their winnings. The constant worry is mostly amongst Bovada users and about the security of their funds. On April 15, 2011, the US Department of Justice came cracking down on the major online poker rooms in the country and accused them of money laundering and not complying with the current laws. PokerStars, Full Tilt Poker and Absolute Poker were shut down. While PokerStars paid its dues and got out, the other two were not so fortunate. Last year, PokerStars bought some Full Tilt Poker assets and re-launched its former rival in non-US markets, giving players the option to once again access their blocked accounts. Stars also paid the blocked US funds as part of the deal with the DoJ and it seems that the process of repaying the American players will be complete in early 2014, three years after Black Friday. 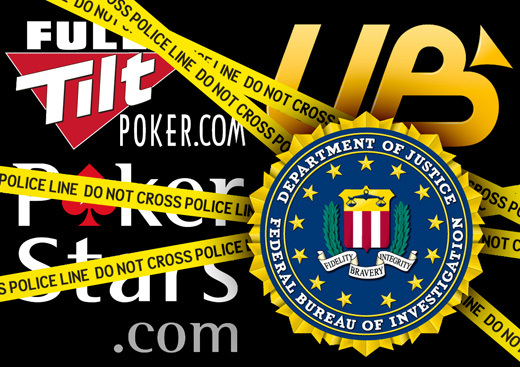 With some states legalizing online gaming, the Department of Justice may be looking to do some cleaning again and Bodog/Bovada may only be the tip of the iceberg. 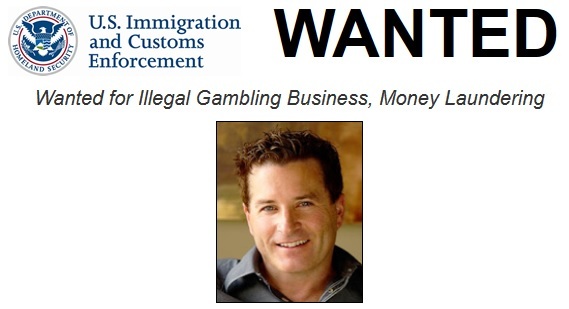 Caution is advised for players now having big amounts of money on the popular US-facing online poker room, at least until Calvin Ayre comes forward and clears things out. Being on the 10 Most Wanted list does not make customers feel very safe right now. 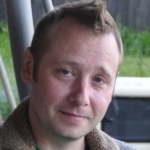 With more than 10 years of experience in the online gaming sector, Jan has created numerous successful gaming sites and been a freelance SEO adviser, and freelance content developer. He is now the CEO of latestcasinonews.net and have “hands on” all daily duties.